Cool and stylish lumberjack style cheque making for a big and bold pattern. 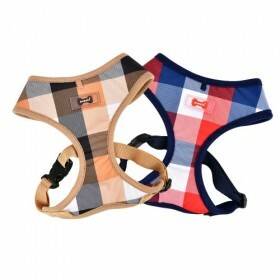 Available in two colourways: red white and blue or, white black and tan. 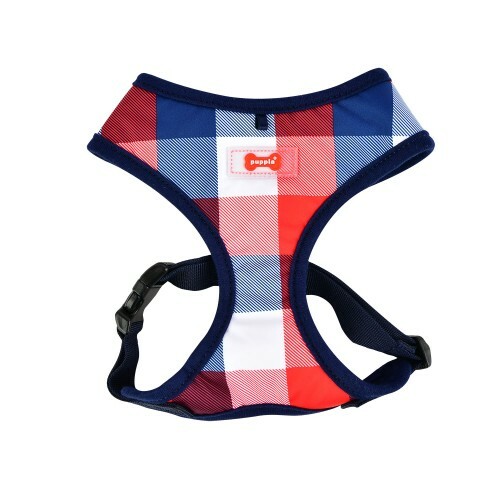 Both designs with either their navy or tan linings will pick up and highlight colours in your dog’s coat. 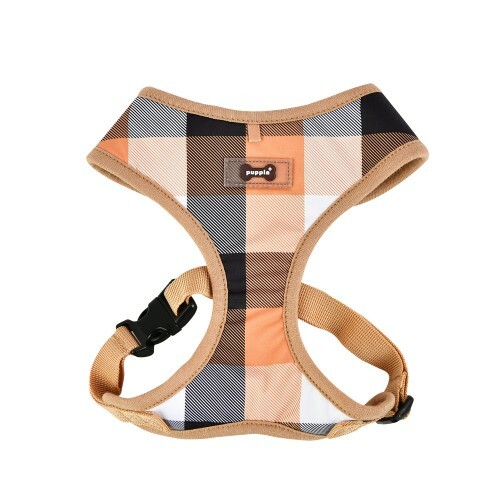 Super comfortable and soft on the skin with a 100% cotton lining.